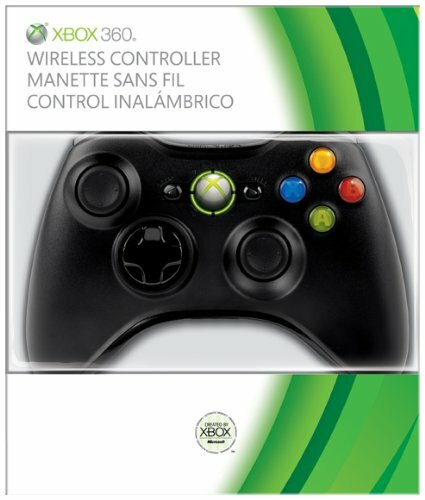 Up to four controllers are able to connect to Xbox 360, including wired and wireless gamepads. The wireless controllers run on either AA batteries (Alkaline or rechargeable) or on a rechargeable battery pack. The wired controllers may be connected to any of the USB ports on the console (the number of ports depends on model: old-style 360s have two at the front and one ont the rear, while Xbox 360 S units have two at the front and three at the rear), or to a USB hub. USB keyboards are also supported, but only for inputting text and navigating the dashboard; additionally, the number pad and hotkeys are non-functional. The original first-generation Xbox controllers are not compatible with the Xbox 360. The controller is also compatible with PCs, wireless controllers will need the Wireless Gaming Receiver. The Xbox 360 controller has been used in the United States and British militaries. 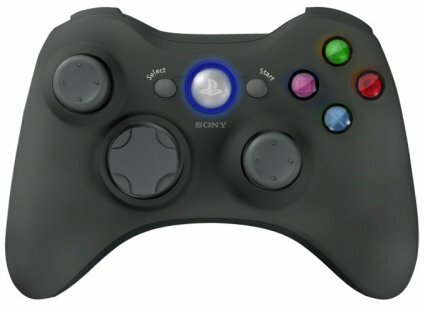 The Xbox 360 controller has vibration feedback which is limited to titles using the new XInput API, however, unlike the first Xbox, the face buttons are not analog.